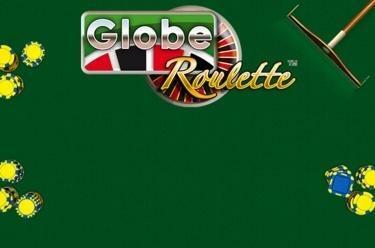 Play Globe Roulette online for free now! If you think about casinos, glamour, elegance, you automatically think of Roulette. There has been a fascination with a rolling ball, two colours and 37 numbers since the 18th century. And of course, you need to hear the famous - "Rien ne va plus - no more bets please!" But there’s no need to get your tuxedo out of the wardrobe and go to Monte Carlo, you can easily play Roulette here on GameTwist! Your aim with Globe Roulette™: Predict the final resting place of the ball and bet on the right number! The number the ball comes to rest on should be part of your bet - ideally you predict the number as part of a single number bet. You can place your Twists in the form of chips on the numbers 0 to 36, in various combinations, rows or colours.